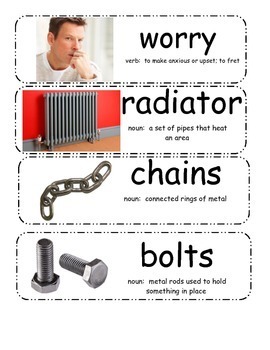 This includes 7 vocabulary cards to use when reading Wemberly Worried by Kevin Henkes. 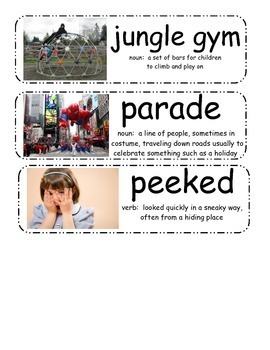 Vocabulary cards include the vocabulary word, part of speech, kid-friendly definition, and color picture. Print on cardstock and laminate for extra durability.